Margie Farago is revving up the engines again! Having retired after a multi-decade career as an IT executive, she is doing a startup. Margie is not focused on your typical service type of small business, but instead has launched a potentially big, consumer technology product. Decades of frustration from trying to type with painfully cold hands gave Margie the idea for Rā-Key, a radiant keyboard, mouse and desktop heater built to warm hands while using a computer. 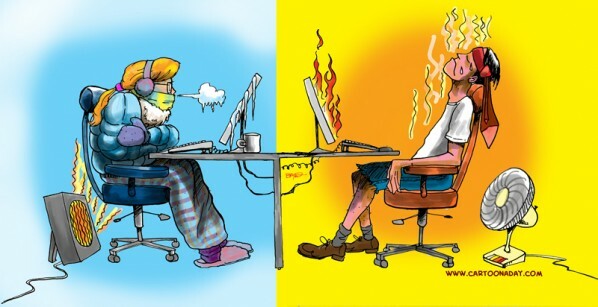 Many can relate to the cause of Margie’s problems–excessive air conditioning, the number one complaint by office workers about their environment. Medical conditions experienced by tens of millions of Americans also cause the hands to be cold including diabetes, lupus, anemia and carpal tunnel syndrome. Four years ago Rā-Key was born and is now available for sale through Amazon. To bring the product to market, Margie licensed patent rights, obtained a second patent, trademarked the name and prototyped the product. She also utilized the business plan training offered by a Small Business Development Center in her area (available nationally through the SBA) to develop and finalize her business plan over a two-month period. Pre-launch costs were approximately $100,000 and have been self funded. For similar ventures crowdfunding could be an option, as several consumer tech product ideas have recently raised million of dollars in capital on crowdfunding platforms. Wishing to be made in America, Margie contacted every resource she uncovered for production and parts in the U.S. After numerous “no’s” from American-based manufacturing suppliers who were unwilling to take a chance on her, Margie found her answer in China. With production secured, she created her first prototype and brought it to work, stirring up a lot of curiosity and interest. 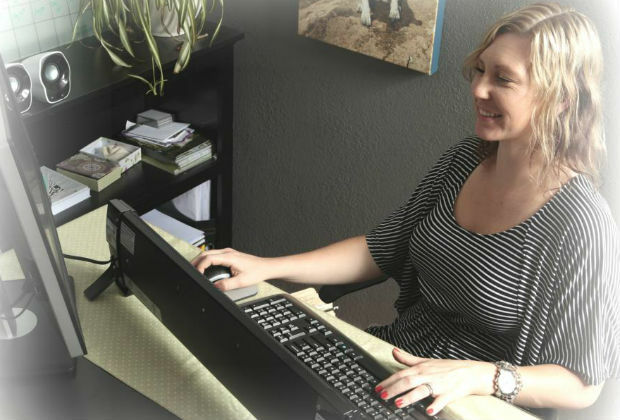 Now officially launched, Margie is using social media and targeted marketing to promote. We think Margie and her Rā-Key heater are going to be a very hot sales item this Christmas (pun intended!). Not only does her product address a common problem, but as a recent study from the Ewing Marion Kauffman Foundation shows, people over 55 are almost twice as likely to launch successful companies as those between 20 and 34. Net, she’s got the product and the experience to make it happen! Sometimes the second career path is the most rewarding. Take a look at how this family came together to build Greenie Tots after learning about their child’s dietary needs.